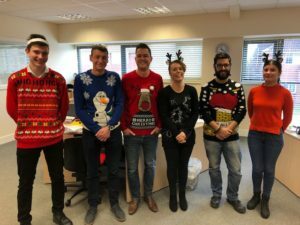 Tis the season to be jolly, but also to don the ugliest outfit you’ll wear all year, and at RH Nuttall the team certainly didn’t disappoint!! 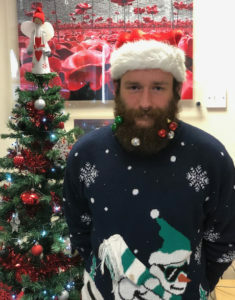 Yet again RH Nuttall took Christmas Jumper Day 2018 to another level and celebrated in style. Fast becoming the most eagerly awaited day in the calendar for many employees to showcase their horrendous attire and outdo their colleagues. The primary focus this year, was who could possibly triumph in trumping Ryan’s and Lisa’s outfits from last year? Well, the effort was second to none. 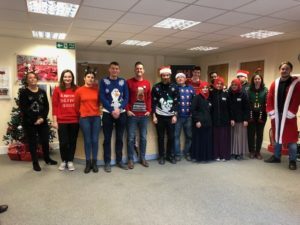 Santa hats, reindeer antlers, Father Christmas robes, festive red headscarves, sparkling baubles, and flashing lights aplenty, a perfect way to contribute to a fantastic charity in Save the Children. Some of our favourites were Cameron and his festive bauble beard, Mark’s protruding carrot jumper, Paul’s bah humbug ensemble, and Bry & Sam’s fetching, and I’m sure you’ll all agree, quite smashing matching wrapping paper suits! 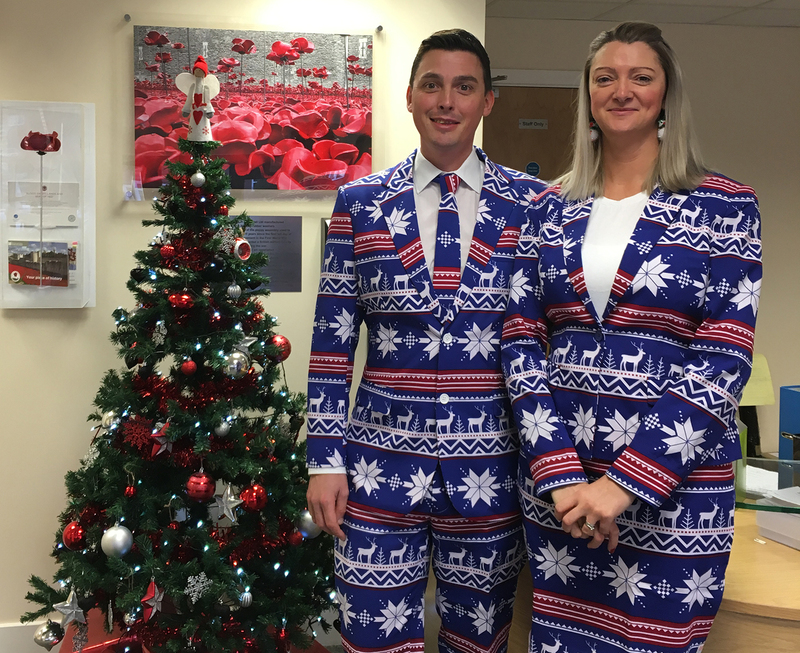 The team have not only donated their fashion sense today, but they have also given and donated to a fabulous charity. An amazing effort from everyone that took part. 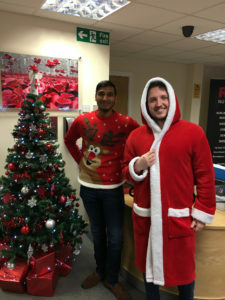 All the proceeds raised from our day of fun will be donated to https://christmasjumperday.org/. For those who don’t know much about Save the Children, it is a fantastic charity helping children throughout the world that need us most. With the donated money aiding children in the UK and approximately 68 other countries around the world, providing unique care and attention based on their specific needs. Small amounts raised help these children massively. Again, we’d like to thank Victoria in our accounts department for arranging everything and making another year of fun possible.